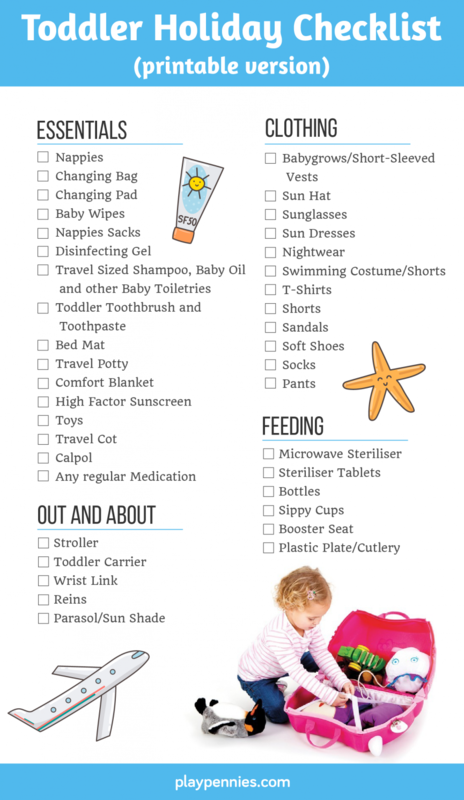 Don't forget a thing when you're on that Family Holiday with our Toddler Holiday Checklist. Travelling with preschoolers doesn't have to be stressful, so long as you make sure you have everything. You can print off your own checklist here! Needing some extra help when travelling? You need to see these Travel Essentials for Kids!